This new 2018 KTM 390 Duke Motorcycle for sale has 0 miles. The color is White. It is offered for sale by Orange County KTM and located in Orange, CA. The listing # is 42136. NO SET UP FEES ON THIS MODEL!!!! The KTM 390 DUKE breathes life into values that have made motorcycling so amazing for decades. It combines maximum riding pleasure with optimum user value and comes out on top wherever nimble handling counts. Light as a feather, powerful and packed with state-of-the-art technology, it guarantees a thrilling ride, whether you&apos;re in the urban jungle or a forest of bends. 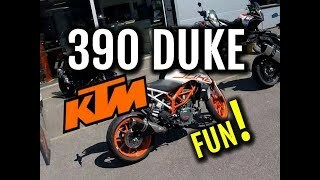 390 DUKE - nowhere you will find more motorcycle per euro. The average price of a 2018 Motorcycle for sale is $9260.34. This model is priced $4961.34 less. The average price of a 2018 KTM Motorcycle for sale is $8269.43. This model is priced $3970.43 less. 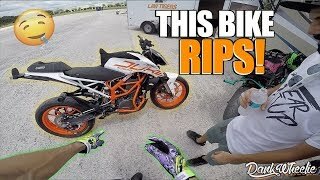 The average 2018 KTM Motorcycle for sale has 220 miles. This model has 220 less miles. There are 660 KTM Motorcycles for sale within 150 miles of Orange, CA. 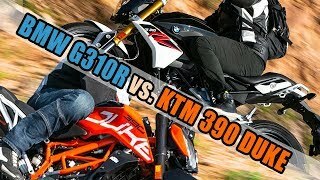 If you looked at the average 2017 KTM Motorcycle for sale it would cost $3050.16 more. If you looked at the average 2019 KTM Motorcycle for sale it would cost $5684.61 more. 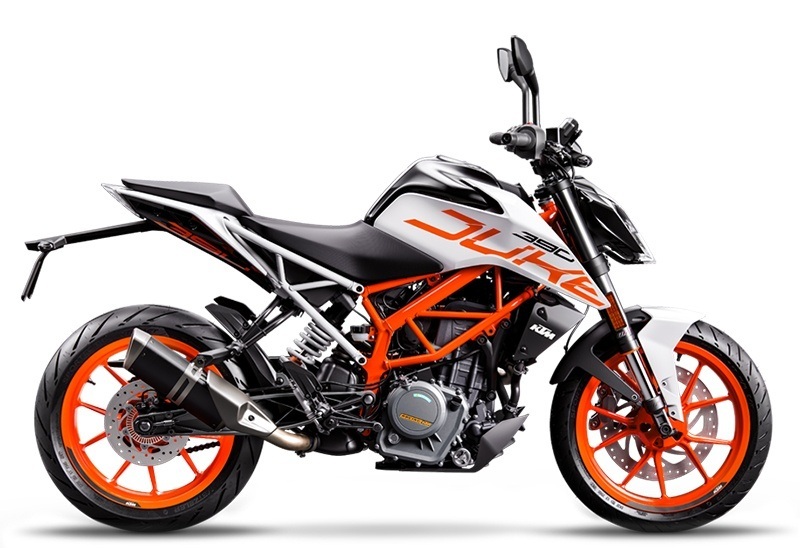 The average price of a 2018 KTM 390 Duke Motorcycle for sale is $4692.58. This model is priced $393.58 less. 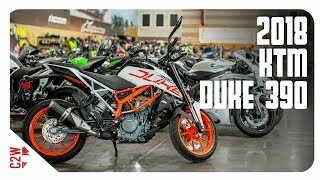 The average 2018 KTM 390 Duke Motorcycle for sale has 58 miles. This model has 58 less miles. 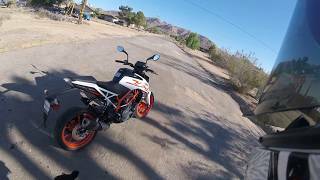 There are 44 KTM 390 Duke Motorcycles for sale within 150 miles of Orange, CA. If you looked at the average 2017 KTM 390 Duke Motorcycle for sale it would cost $225.68 more. 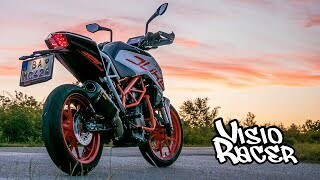 If you looked at the average 2019 KTM 390 Duke Motorcycle for sale it would cost $1237.50 more. 9. 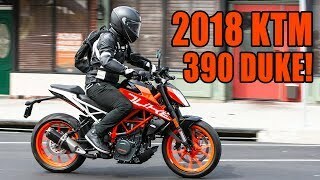 KTM 390 Duke - 2018 - Review and Ride. Do the best things come in small packages? 10. 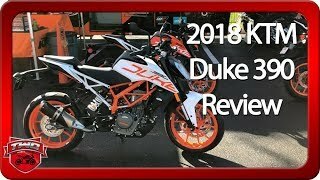 2018 KTM 390 DUKE 1 YEAR REVIEW! !